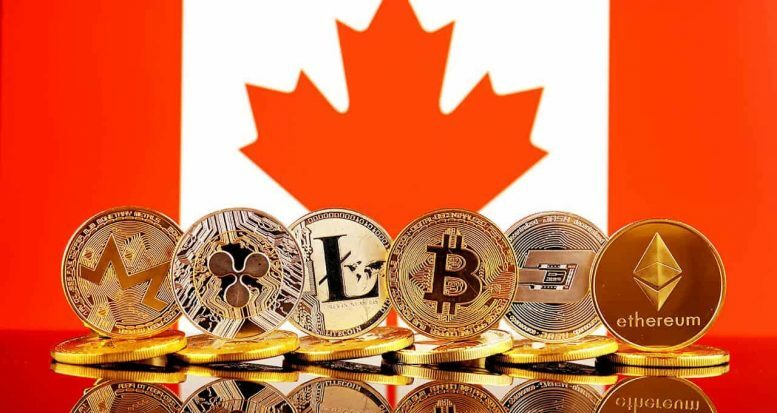 Canada Crackdown – The Canadian government just announced that going forward it will regulate any businesses “dealing in virtual currency” as Money Services Businesses (MSBs). This move is aimed at protecting Canada’s financial ecosystem from potential terrorist financing activities and money laundering. Canada considers money service businesses as those that handle money, but are not ‘official’ chartered banks; such as money transfer services and foreign exchange services.